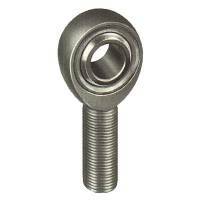 Racers and auto enthusiasts use rod ends for a variety of applications. Pit Stop USA carries a huge selection of rod ends and spherical bearings made from mild steel, chromemoly/alloy steel and stainless steel. 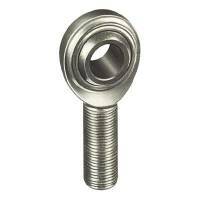 With the wide variety of steel rod end styles available, PitStopUSA.com is sure to have exact steel rod ends you need for your race car.